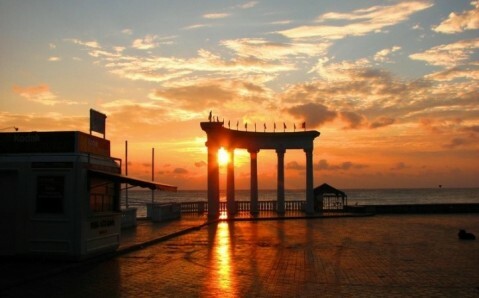 Alushta is one of the largest and best-known Crimean resorts. 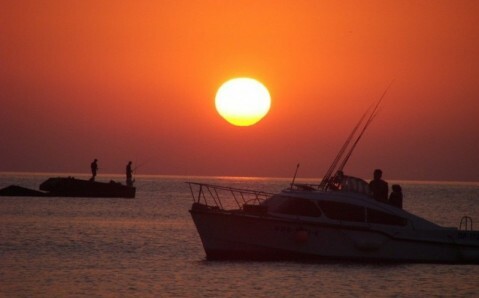 Because of its close proximity to the mainland, it is often called the gateway to Crimea’s southern coast. Splendid landscapes, picturesque mountains, tender seas, and the curative air are not the only merits Alushta has to offer – on its outskirts lay many interesting landmarks. 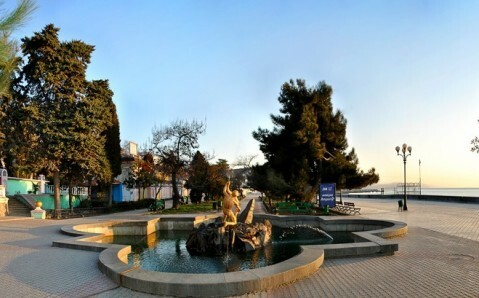 Alushta is famous for its unique climate, which enables the city to flourish as a first-rate health resort, and places it as a near equal to better-known resorts like Yalta and Sochi. The finest sanatoriums exist here, and they treat respiratory, nerve, and cardio-vascular problems. The history of the city started in the 6th century, when Byzantine Emperor Justinian ordered the Aluston fortress to be built on the peninsula’s southern coast. Subsequently, it turned into an important trade centre for two centuries. In the Middle Ages, Alushta was captured by the Genoese, who built a new fortress on top of the ruins of the sacked town; you can see the remains of their fortress in the city center today. Only in the 19th century - after Russians took control of the land – did Alushta start to develop as a resort. 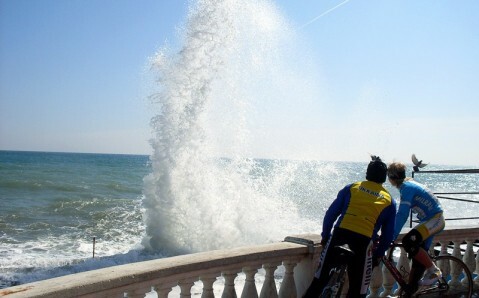 But the main tourist attractions you will see are on the city’s periphery. 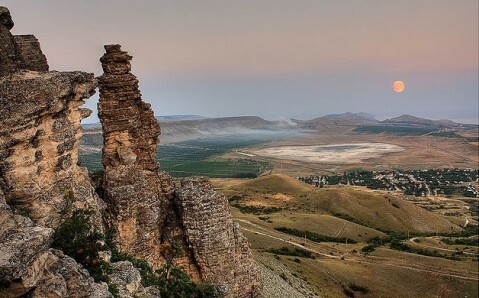 The best known is Demerdji Mountain - one of the most beautiful mountains of the peninsula. At its base lie the surviving ruins of the ancient Funa, and on its slope is located the famous Ghost Valley, made up of rocks with the most incredible forms and seizes. One more remarkable massif near Alushta is Chatyr-Dag, world-famous for its unique caves. 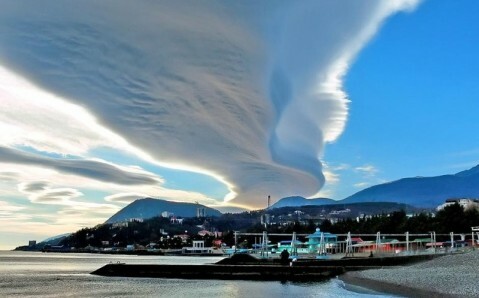 If you are planning to travel to the south of Crimea to rest and relax, admire nature’s beauty, and go on interesting excursions, Alushta is an ideal place you! Dusty and crowded, Alushta is the second largest resort on the southern coast, but lacks a hint of Yalta’s elegance. In fact, it epitomises all the worst things about post-Soviet recreation. Beaches are dumpy and hotels are laughably overpriced.